The work of American illustrator and author Howard Pyle (1853–1911) has appeared in more than 3,500 publications, and in his lifetime, he became one of the country's most famous illustrators. On his death in 1911, the New York Times called Pyle "the father of American magazine illustration as it is known to-day." 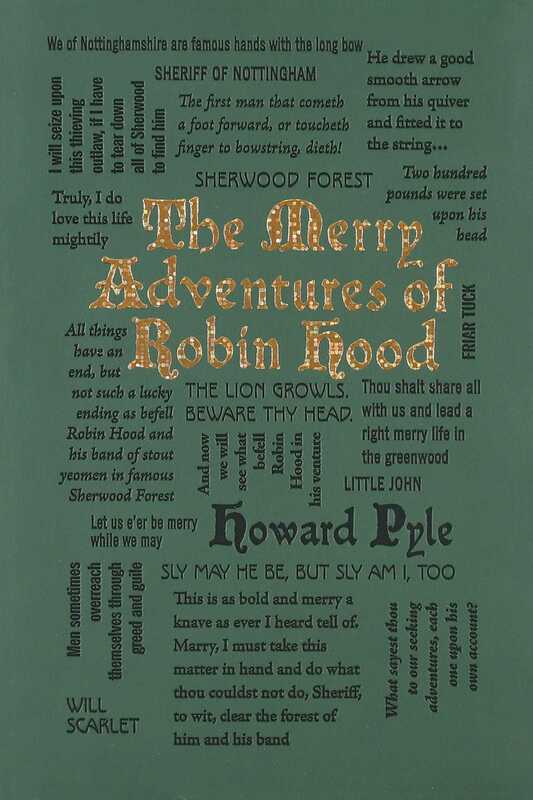 He is best known for his 1883 novel, The Merry Adventures of Robin Hood.